71-73 mustang parts via craigslist K.C. 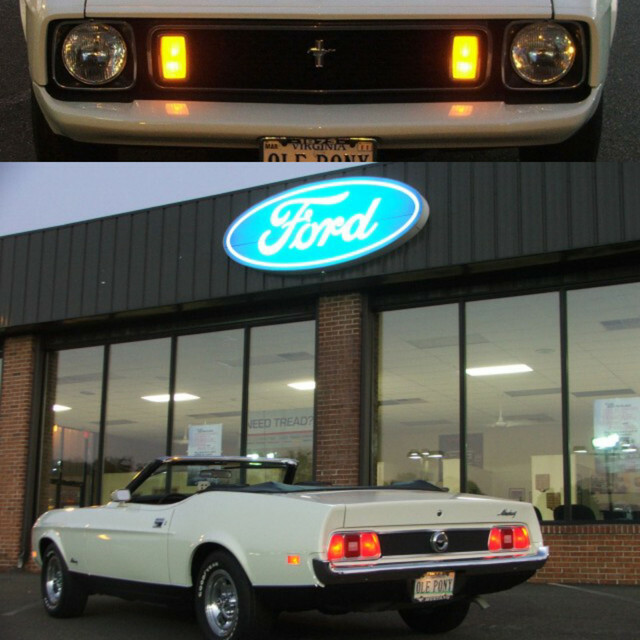 › 71-73 mustang parts via craigslist K.C. Here is a posting from the Kansas City craigslist. The parts of located in Springfield MO. I've purchased 73 rear bumper bolts from them, seem like nice people. Eventually I'm going to drive down to see what they have in person. 73greengold;18279 Wrote: Here is a posting from the Kansas City craigslist. The parts of located in Springfield MO. I've purchased 73 rear bumper bolts from them, seem like nice people. Eventually I'm going to drive down to see what they have in person. Nice long list of parts, too bad he dosen't have a website. 73greengold;18279 Wrote: I've purchased 73 rear bumper bolts from them, seem like nice people. Wow, that's a lot of bolts!